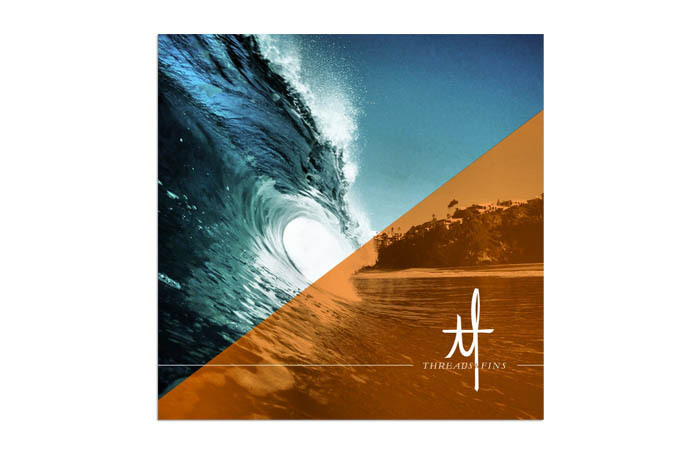 Threads & Fins, a surf-inspired lifestyle brand, asked us to position their brand to target brand advocates who embody their adventurous spirit. They focus on products considered “diamonds in the rough”, as well as well-made hard goods, clothing and accessories. 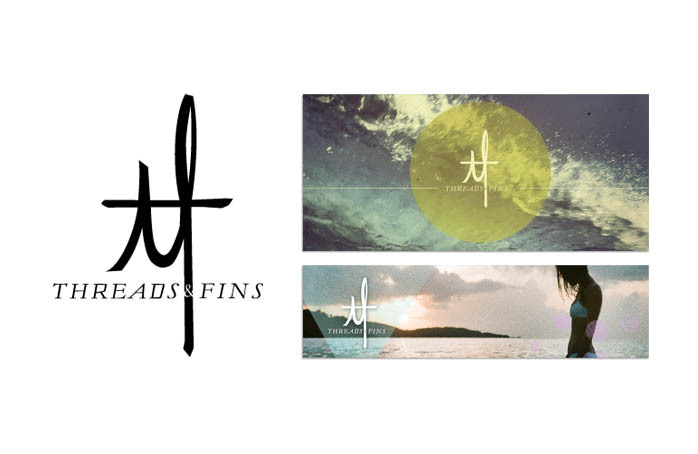 To jump-start Thread & Fins’ brand launch, Album created a brand-new logo and series of image collages to showcase through a rich online blog presence and e-commerce store. 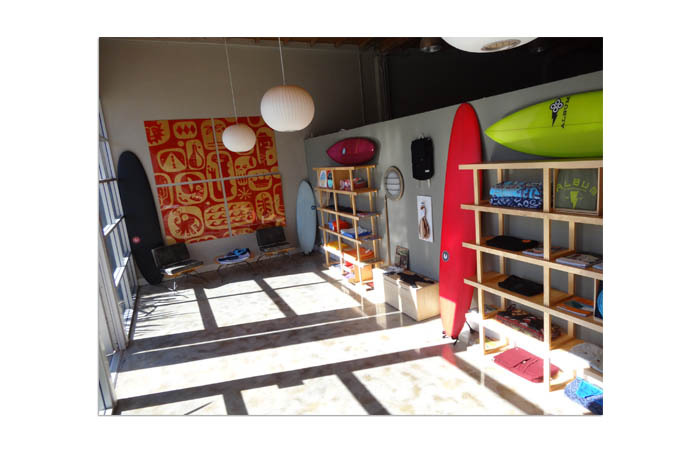 We also set up an innovative mobile brick and mortar showroom through a direct partnership with Album Surf. This partnership helped define, launch and grow the Threads & Fins brand, beginning with our Brand Tuning process. It was here that we defined strategy, parameters for a successful Brand Identity, and a narrative. This narrative is featured in the content and imagery showcased in the Threads & Fins blog, and has led to numerous partnerships with like-minded brands who are now featured in their online and brick and mortar shops.